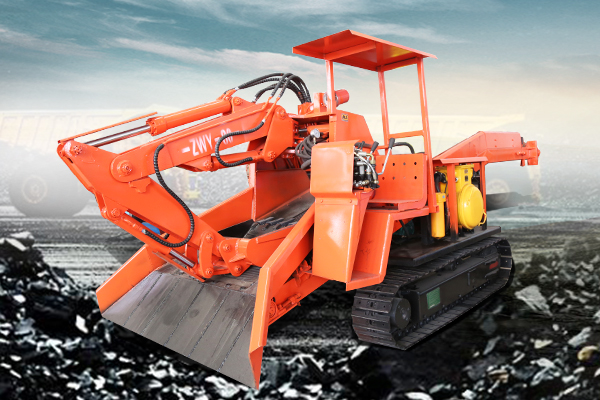 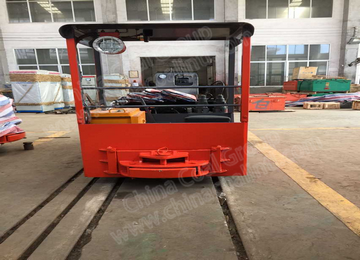 CTY mining electric locomotive is a traction device for rail transport vehicles, drive the wheels by traction motor and by the friction between the wheel and rail. 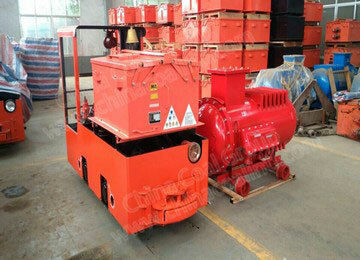 Safety and special explosion-proof version,provide with a variety of models and voltage gradients. 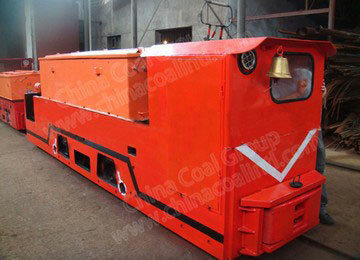 CTY Mining Electric Locomotive has the features of energy saving,application of modern chopped wave or frequency ,conversion technology,two-stage speed change,rubber shock absorber,reliable operation,it is the ideal energy saving substitute for resistance speed regulation electric locomotive. 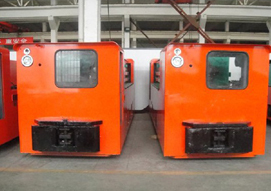 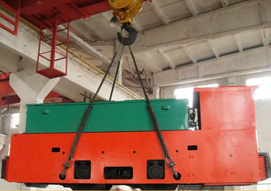 CTY Mining Electric Locomotive has double end cabs can be developed at customer's request,featuring application of chopped wave speed. 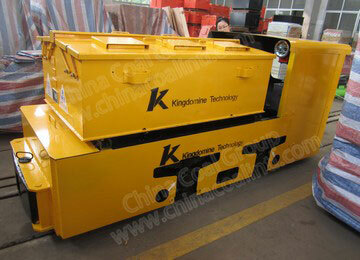 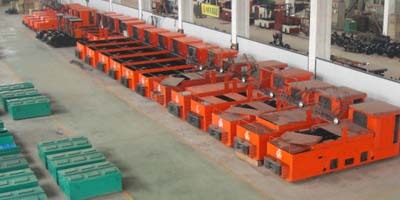 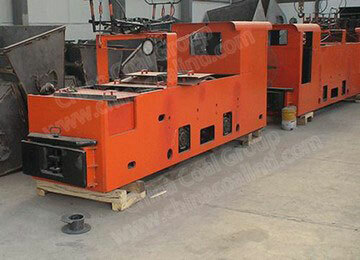 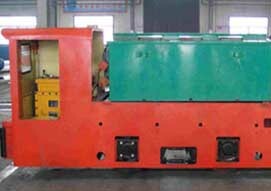 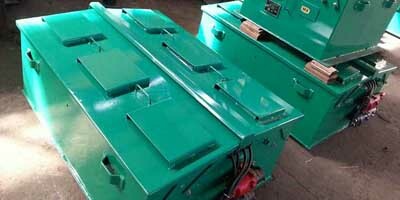 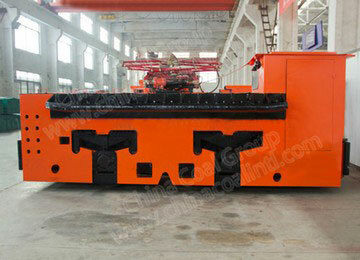 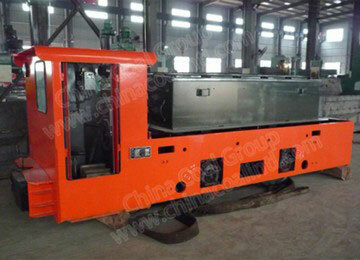 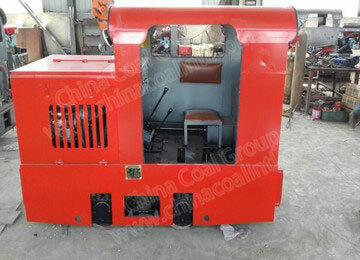 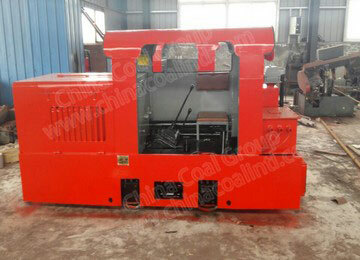 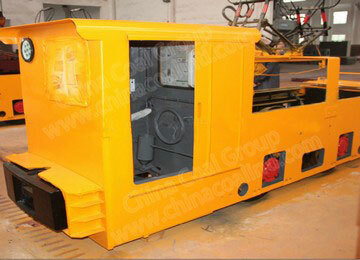 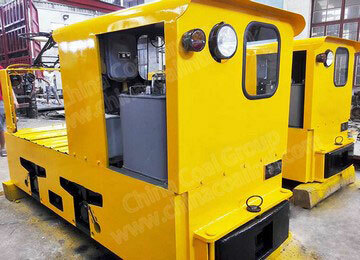 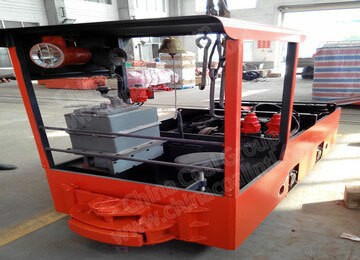 Structure of CTY mining electric locomotive is simple, defective rate is very low, easy to maintenance. 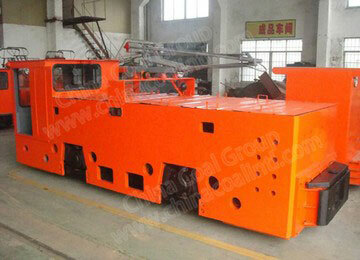 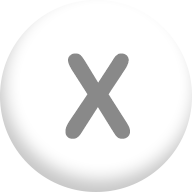 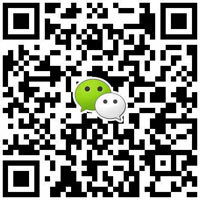 Commend: Please send me a quote on your electric locomative,and prices for all locomotives and wagons. 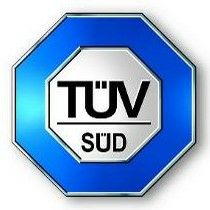 Greetings and thanks in advance.